I decided to go back to a past promotion, Dream Pop, and use up some of the fabulous patterned paper and embossed cardstock. I love the bright colours, especially when everything is white outside. I also used some Glitter Paper on the base. The grey satin ribbon is from Michaels and it’s tied with some Black waxy flax. 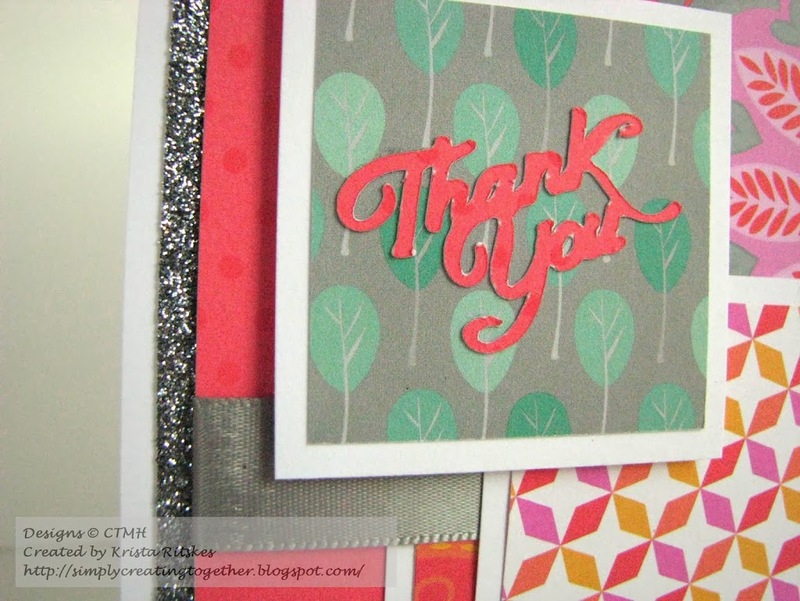 Here’s a close up of the Cricut-cut sentiment and the layers. It was a pretty quick card, once I decided on the papers. No stamping on this cutie! Now, get creating and be sure to link your card here. You may be chosen for the top three! And, we’re looking for some more design team members, so be sure to follow the instructions if you’d like to be considered. Great card Krista, very pretty and fun, I love it! I love the bright colors. Great choice. 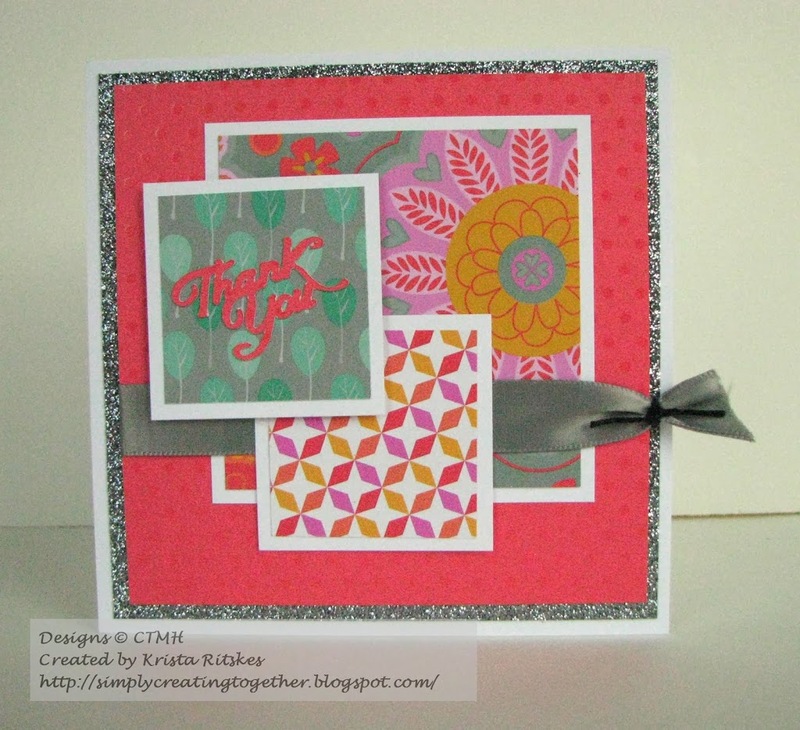 Another fabulous card to add to your stash.